Housing is one of the challenges of our time. The task for architects and designers is to create affordable, robust housing that can accommodate the needs of a rapidly growing, but also ageing population. And it’s not as easy as simply building. 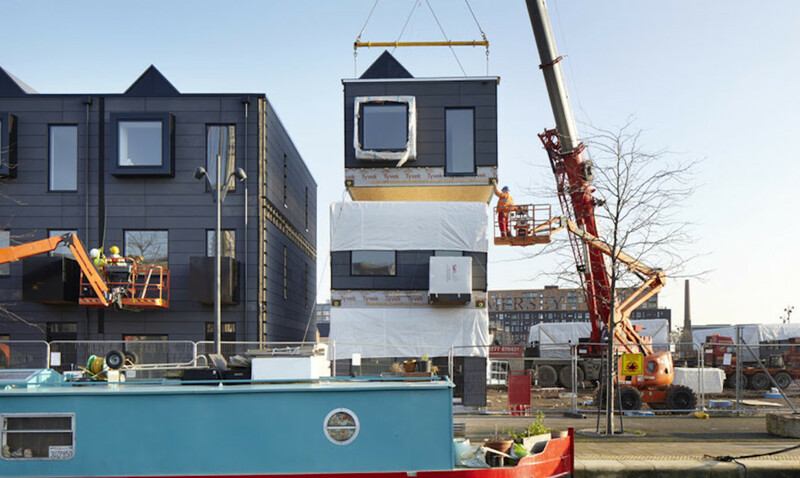 The demands and expectations on house builders to also be community builders and the architects of mental and physical wellbeing through design have led architects and designers to consider alternative ways to house us in the future. This includes innovative use of materials and construction methods, addressing the issue of financing through co-operative living models and using bespoke design to create lifetime homes which can be adapted to accommodate the changing needs of our population. One of the big challenges for urban areas is large-scale development strategies for designing and delivering housing to meet need. For developers and planners going forward there are a number of factors to consider: the type of investment introduced to an area; how the schemes fit with a wider development plan for the city; and the importance of engaging the community in any plans to develop or regenerate an area. “Placemaking”, not just house building is central to large scale development discussions, emphasising to planners, architects and developers the fact that they are not just building houses, but creating communities. As a result, designers and developers should be mindful of their important role in community building, to build the right sort of homes in the right places, at affordable prices and with a legacy in mind. They should, create high quality, long lasting units, which will stand the test of time but that also can be easily adapted to accommodate people’s changing needs. Innovative models and options for future builds have been discussed for a number of years but they are becoming an increasingly mainstream way to build affordable housing that meets the current need, particularly of students and young professionals, and of older populations looking to downsize or move into assisted care accommodation. Offsite manufacture or modular homes – Offsite manufacture of timber framed houses is becoming increasingly common, with the constituent pieces of the house manufactured off site, then transported to the site and constructed on a concrete block where foundations and services such as plumbing have already been created. Offsite housing can either be open panel, which requires the finishing such as bathroom and kitchen installation to be done on site, or closed panel which provide the entire section complete with decoration and flooring (this is becoming a common way to build cheap, efficient student housing). Custom build – Custom build projects are similar to self-build in that they give clients flexibility to select their own design and layout, However, custom build provides slightly more structure and certainty which can make it easier when considering elements like financing and planning applications. In essence, customers select the spec of their house in the same way they might make custom modifications to a car. Build to rent – This model has been adapted from the United States, where build to rent is popular. The model is based on self-contained flats, with central and shared amenities, entrance and communal space. Designed to attract graduates and young professionals, these are being increasingly designed using a “user first” approach. Developers identify the sort of person they want to live in the development, identify what sort of things they might look for in a development, including floor type, furniture, layout, amenities, gadgets, and then build the development around that. Dementia friendly – Building homes that are safe and affordable, but allow for independence in old age, is one of the major demands on house builders currently. Housing stock is seen as not suitable for current need, but building bespoke sites for people with illnesses like dementia has been seen as a bit of a niche previously. Virtual Reality (VR) is being used by some architects and developers to try to help them understand the needs and requirements of people with dementia and how they can build homes suitable for them to be able to live as independent and full lives as possible. Building dementia friendly homes not only means making them accessible and open plan, but also adapting the layout, adding signage where appropriate and if possible locating the homes within a wider community development. Dementia villages like those seen in Amsterdam are being used as the model for this. 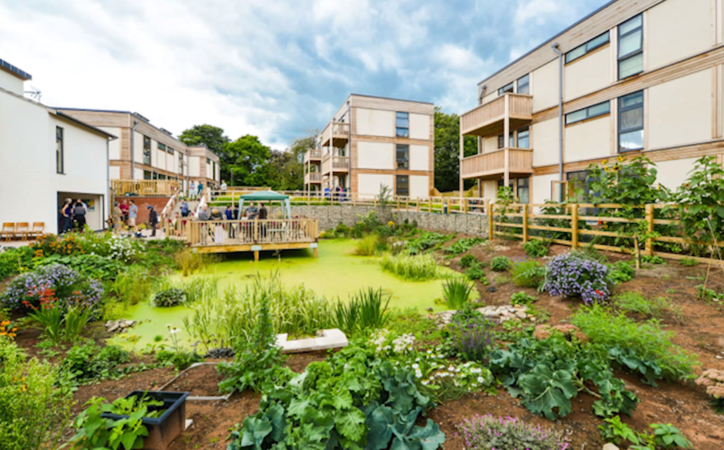 Co- housing offers an alternative to communities in Scotland, and while lessons can be learned from elsewhere in Europe, where co- housing models have been successful, there are also pockets of good and emerging practice in the UK too. More traditional examples include Berlin, where almost 1 in 10 new homes follow the Baugruppe model, and Amsterdam (centraal wonen) where some of the oldest co-housing projects originate. In Denmark, 8% of households use co-housing models. Co-housing provides the opportunity for groups of people to come together and form a community which is created and run by its residents. Each household has a self-contained, private home as well as shared community space. Residents come together to manage their community, share activities, and regularly eat together. A “Self-build Cooperative Group” is a joint venture between several private households who plan and build their own house together. Usually they are supported by an architect. 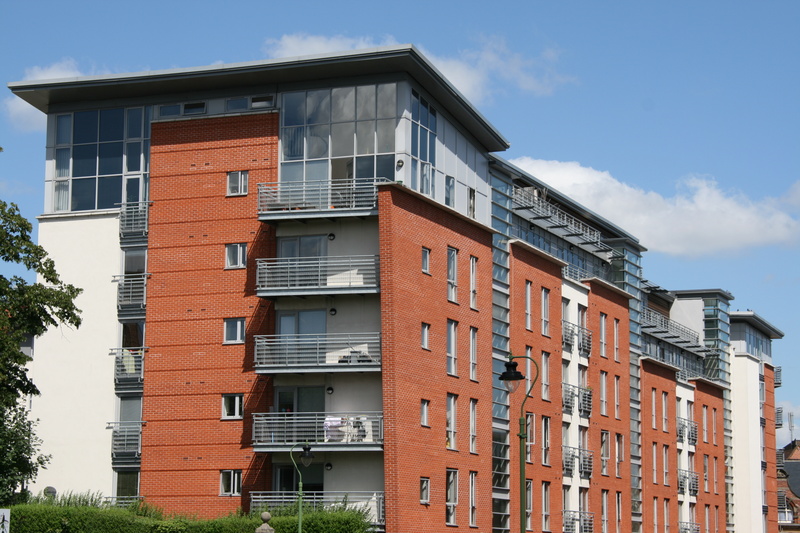 Often co- housing groups are able to realise high-quality living space at prices below local market rates, although it is not really considered suitable for large-scale development within the current UK market. Practitioners are often challenged to push the boundaries of design and building in their field. Looking to new models for future building design provides an opportunity to think creatively about alternative uses of materials and space and to consider options for construction, funding and investment in the built environment that challenge the norm. Learning lessons and exchanging ideas from elsewhere, architects and planners have the opportunity to come together to consider how the built environment in Scotland can help to create places – not just buildings – and how this can contribute positively to the wider wellbeing and happiness of people living in Scotland in the future. Follow us on Twitter to see what topics our research officers are interested in.